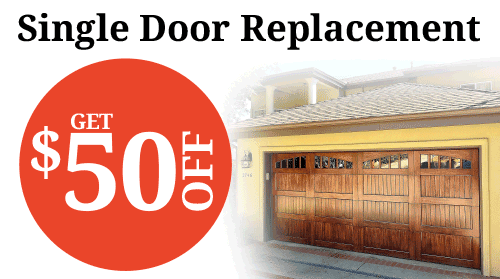 Garage Service Pros in constructed with the purpose of offering the highest level garage door repair, service and installation possible. 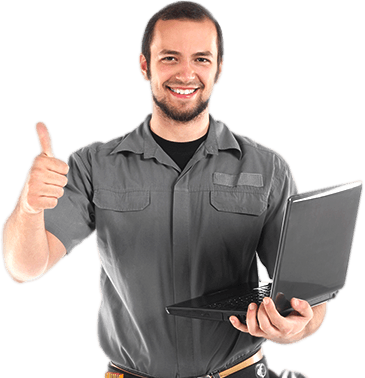 We staff exceptional technicians that deliver amazing results to Houston residents and business owners. We guarantee our service will exceed your expectations and result in your 100% satisfaction when the job is complete.